It's not easy when you feel ALL the feels ALL the time. 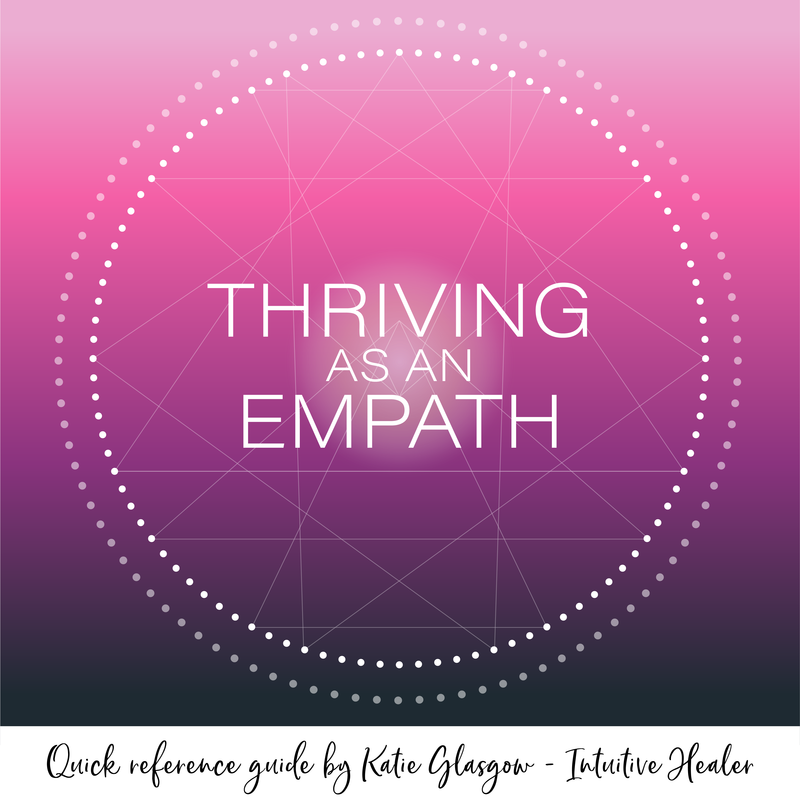 Grab your FREE guide with my top tips on how to THRIVE as an empath or sensitive one in this World. I'm grateful for you! Check your inbox shortly for your free download on my new e-book! When you discover your truth, speak your truth, and walk in your truth, you will create a life of magic each and every day. Are you ready to create magic with me? I am Katie Glasgow, and I am delighted you have found me. I believe my purpose is to help you find your truth and lead you to a life of Magic. If you live in your truth, walk in your truth and speak your truth, you will discover rewarding aspects of your journey you were unaware of. How do we get there and in what ways can I show you your truth? I have struggled to fit in throughout my life. I was constantly worrying about what I was doing to make others happy, guarding my words and saying only what I was supposed to say. I even dressed the way other people perceived as “cool” and soon my life mirrored the expectations of others instead of my own truth. Eventually, living this way caused an unsettling feeling within, and I began seeking answers. The start of this journey for clarity began by working with business and energy coaches. However, there was still something missing. Perhaps you found me because you are at the start of your journey towards discovering your true potential. Maybe you are reading self-development books and immersing yourself in programs. Yet, you continue to search because a part of you continues to feel unsettled. It is okay. This is where I come in. 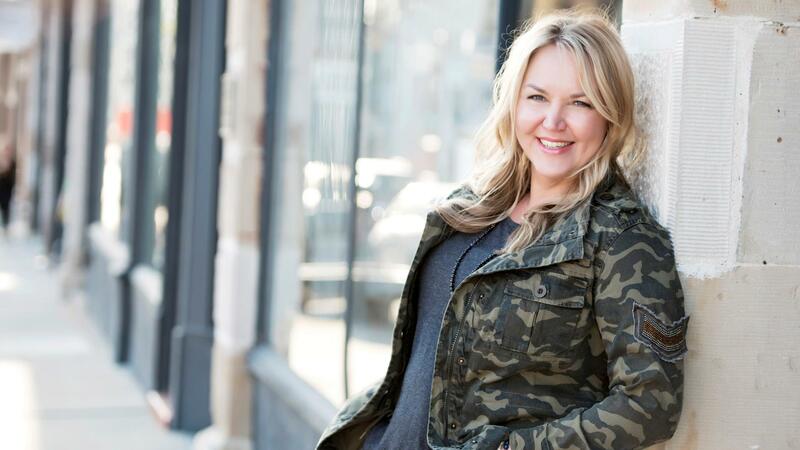 When I first began using essential oils, they served as a toolbox for many areas, including: natural home cleaning solutions, care and prevention, and creating comfortable meditation spaces. Even though my family and I used essential oils routinely, I never thought about using them to help break subconscious patterns. It turns out that was the missing link! With the help of a new coach, I began to dive into deeper levels. Essential oils were used in new ways with new intentions, and I felt a shift occur within. My vibrations began to rise and I was lead to my truth! I am blessed in my abilities. Through the process of finding me- a me that does not fit in, but belongs- I have learned I am an extremely gifted intuitive healer. This means I can tap into your truth and see what you cannot quite see yourself. I want to show YOU how to find your true self- all the way down to your soul. By combining essential oils, my coaching, and your participation, we will remove blocks you have. We will release your barriers one-by-one and together find your truth…YOUR life of Magic. YOU! The amazing, beautiful you. The person you were always meant to be. The individual who stands in your power, walks in your truth, and speaks your truth while living a life of purpose. I have been patiently waiting for you to arrive. Let’s get started! Join our essential oil team and begin the journey of the freedom life you have always dreamed of! This is my intro program to learn all of the basics about being a Goddess. 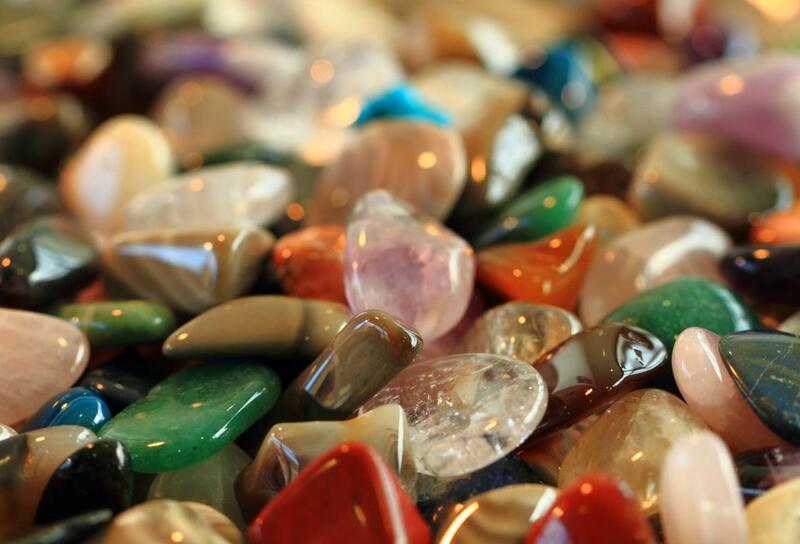 I dive into oils, crystals and what it means to be on a spiritual journey. 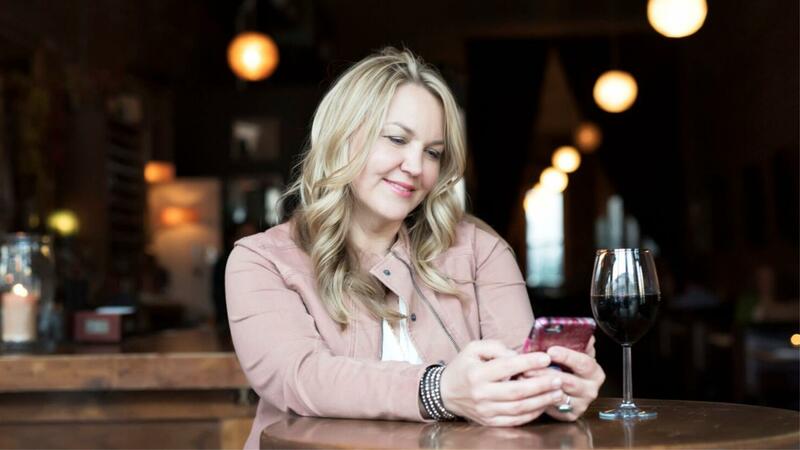 My intuitive one-on-one program designed to increase organization and re-discover your confidence!